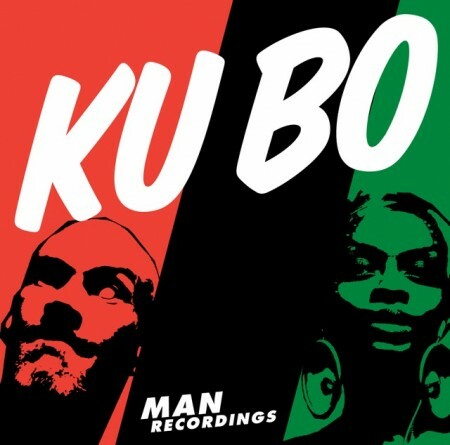 From Vienna around the world: Ku Bo’s 5th EP is finally out, assembling an illustrious trans-global squad of featured vocalists: Topoke from the Congo, Joyce Muniz from Brasil, Daniecell from Mexico and Anbuley from Ghana. The pack contains a number of Ku Bo hype tunes that were already released (and heating up clubs) in remix versions, now as original mix. “Kawaida” is named after the philosophical concept of African American author, political activist, and college professor Maulana Karenga, which describes the humanistic idea of a constant dialogue with and between the various African cultures. It involves not only a continuous dialogue but also asking questions and seeking answers, with the goal of exploring what it means to be both African and human to the fullest. Sounds like a quite apt theoretical framework for a sound-concept like Ku Bo’s, which fuses metropolitan club music and nu-millenium African influences in a very own, distinctive and futuristic way.